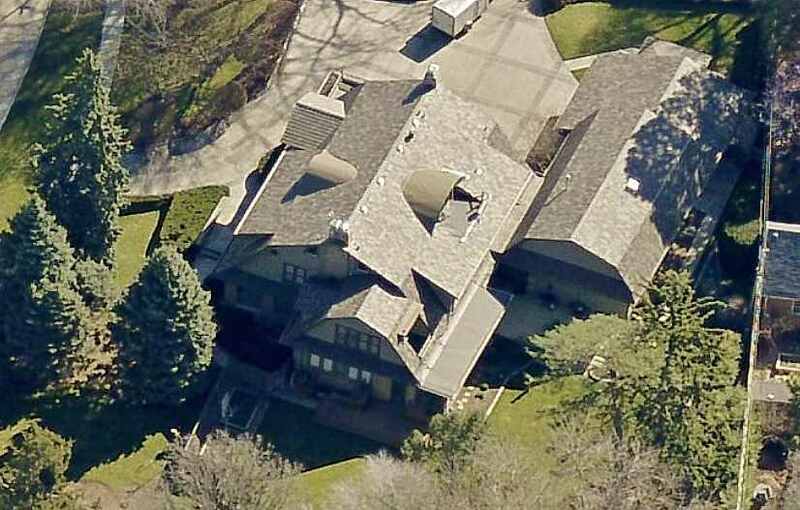 This is multi-billionaire investment mogul and philanthropist Warren Buffett's home in Ohama, NE. The 5,830 square-feet home has five bedrooms, three bathrooms on .73 acres. Click Here to see a larger picture of the home. The home was built in 1921 and completely renovated in 1989 according to property records. Warren Buffett has been married to Astrid Menks since 2006. Buffett was born on August 30, 1930 in Omaha. According to Forbes his networth was slightly over $82 billion as of June 2018.